We have been asked about the eligibility requirements for our camps for kids affected by cancer. 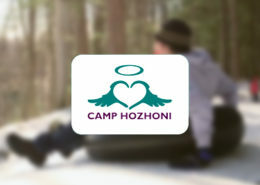 This would include Summer and Winter Camp Angel for children 7-14 years. 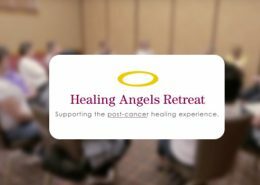 These camps are designed for kids who are experiencing cancer through a parent, sibling or grandparent or who have lost that person to cancer. 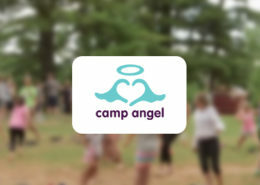 A child may attend any two Camp Angels. 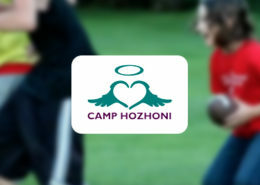 This creates a nice mix of old and new campers and allows for more children to benefit from these extraordinary camps. We reserve the right to make exceptions if the family situation makes an additional camp beneficial to the child. All camps and retreats are first come, first served.